I write novels and shorter fiction, and occasionally translate modern Italian novels into English. 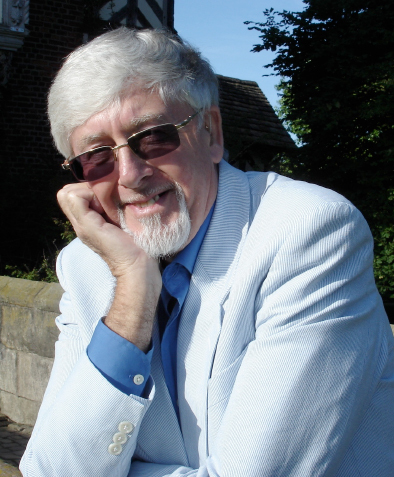 An Emeritus Professor, I formerly taught Modern Italian Literature and History at the University of Hull, UK, and the University of Cork in Ireland. During my academic career I published many books and articles, mainly on the modern Italian novel, the cultural politics of Italian Fascism, and the socio-economic Enlightenment in Eighteenth Century Tuscany. Now, I try to write stories that readers will want to return to and not just read, forget, and pass on to Oxfam. Stories which are not just an entertaining plot, page-turners – important though that undoubtedly is – but which deal with issues that affect us all, social, political and cultural. My work is predicated on a particular view of ‘history’ – whether national, communal or individual – namely that there are ever-recurring, ‘big’ themes, seemingly random selections of which determine the context and tenor of life at any given time, in any place. And thus it is that a story set in sixteenth-century Florence, or in nineteenth-century Australia, should have something to tell us that will be relevant to our present-day lives, and the lives of those who come after us. Time, in other words, isn’t just linear; our ability to remember or to project ourselves into the future undermines any such notion; and yet, in the minute particular, histories never repeat themselves. 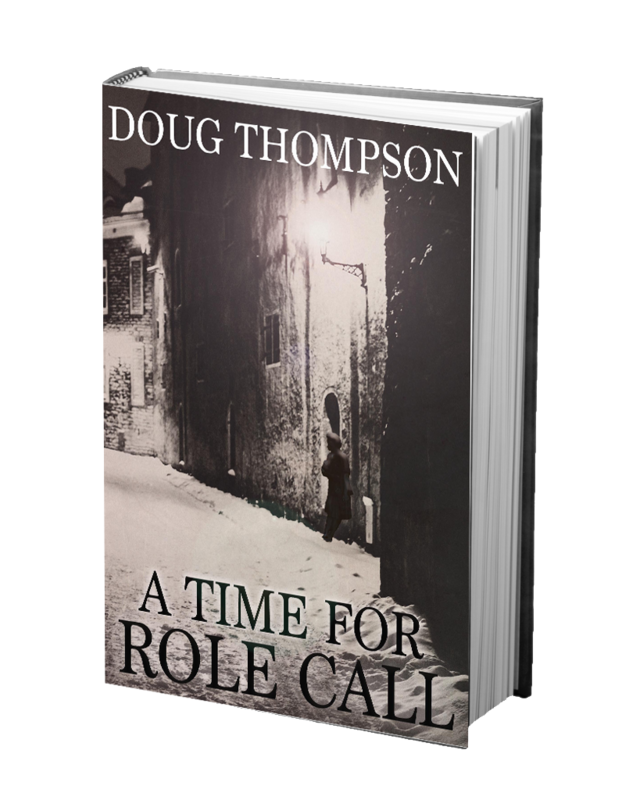 My latest novel, A Time for Role Call (See New and Forthcoming for further details) is published by Troubador in their Matador series on 28 November 2017. I have two other novels in the final stages of preparation, with a third well underway, and a fourth one planned. My other active interests include painting in both water-colours and oils; travel, especially in Australia and Mediterranean Europe; gardening, reading, cooking, walking the fells where I live, in the English Lake District, and contributing as lecturer, teacher, and student to the activities of the local, vibrant Skiddaw U3A (Keswick).